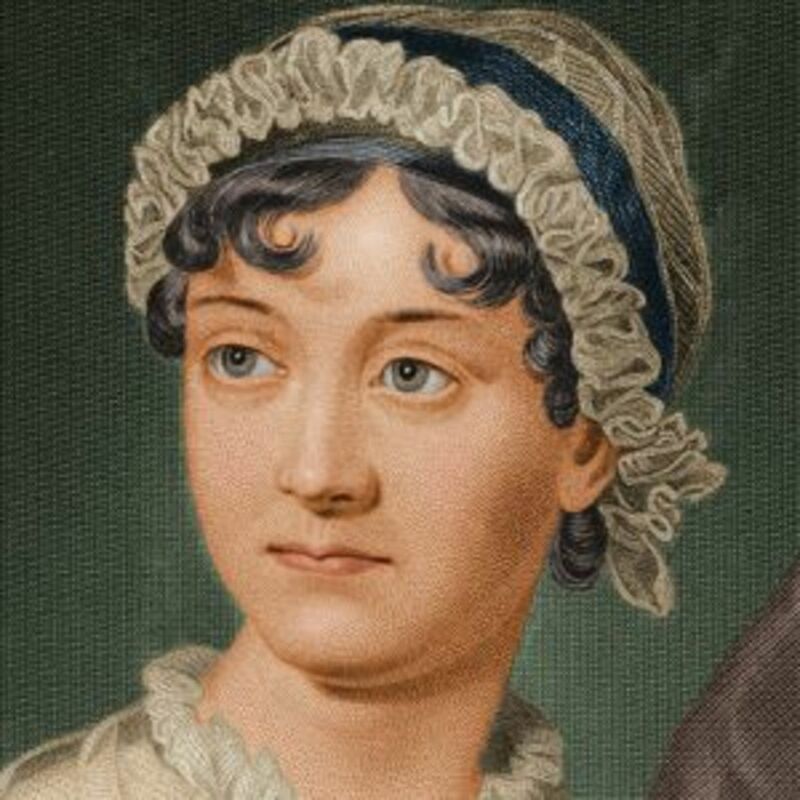 Born in Hampshire, England in 1775, Jane Austen was the seventh child of Cassandra and George Austen. All the Austen children were encouraged to be creative and to read widely, something which Austen did from a very early age. As a young girl she would write her own plays and skits on romantic and historical novels. In her 30s, after her father's death, she began to publish her novels. Though they were well received, they were not as popular or critically acclaimed as they are now until many years after her death. 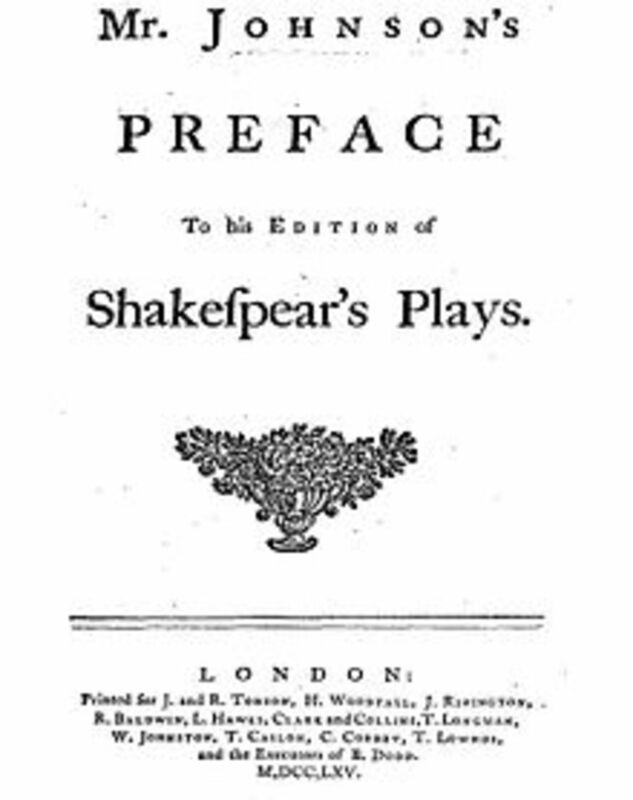 Indeed it was not until the 1920's that scholars of English Literature began to turn their attention to her works.Now considered as one of the greatest writers in English Literature, Austen's novels have been dramatised many times on film and TV. Part of their enduring appeal is their carefully crafted characters whose dialogue is full of irony, wit and wisdom, whether the characters themselves realise it or not. 1) "If I loved you less, I might be able to talk about it more." Emma, 1815. 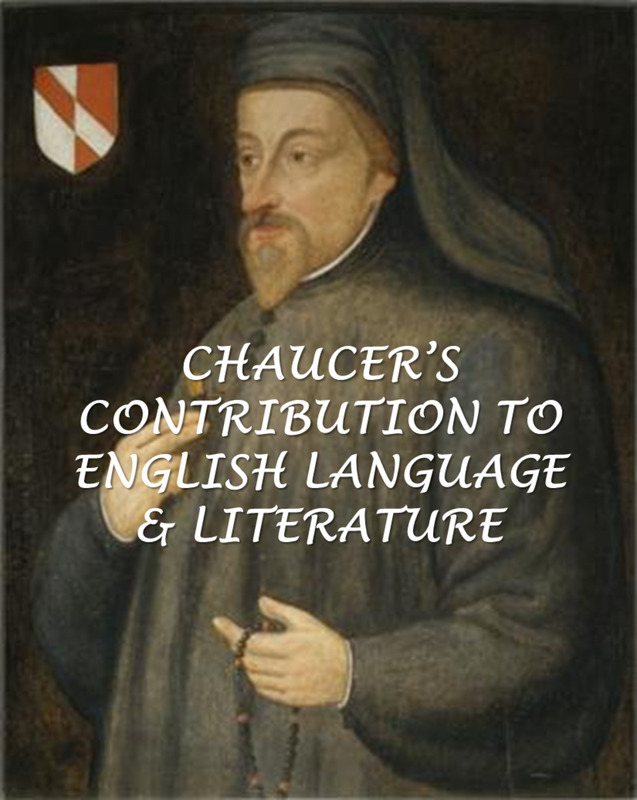 2) "One cannot be always laughing at a man without now and then stumbling on something witty." Pride and Predujice, 1813. 3) "It is very difficult for the prosperous to be humble." Emma. "One cannot always be laughing at a man without now and then stumbling on something witty." "Nobody minds having what is too good for them." "There are people, who the more you do for them, the less they will do for themselves." "Selfishness must always be forgiven, you know, because there is no hope of a cure." Cliffs notes and chapters etc for revision. 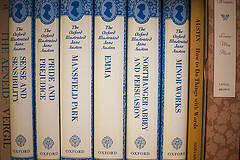 Listing of the books and other works completed by English Author Jane Austen. 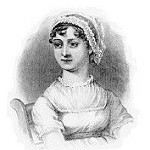 Clickable links to the full works of Jane Austen, available to read free online. For free Jane Austen audiobooks, see youtube. Lady Susan; Feminist or Fiend?